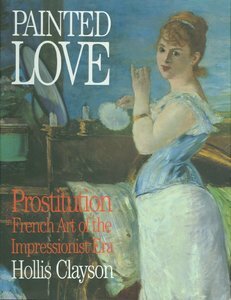 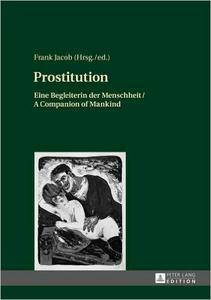 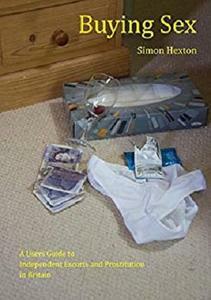 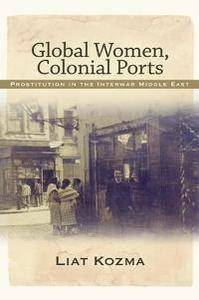 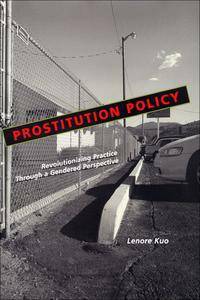 Prostitution has become an extremely topical issue in recent years and attention has focused both on the situation of female prostitutes and the adequacy of existing forms of regulation. 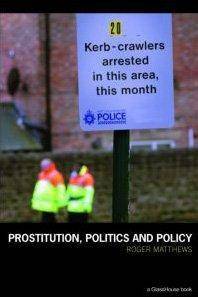 Prostitution, Politics & Policy brings together the main debates and issues associated with prostitution in order to examine the range of policy options that are available. 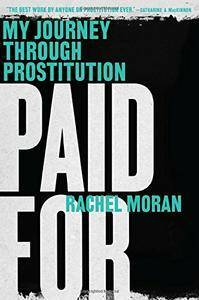 Sarah Kingston, "Prostitution in the Community: Attitudes, Action and Resistance"
Rachel Moran, "Paid For: My Journey Through Prostitution"
Hollis Clayson, "Painted Love: Prostitution in French Art of the Impressionist Era"
Andrea Di Nicola, Andrea Cauduro, Marco Lombardi, Paolo Ruspini, "Prostitution and Human Trafficking: Focus on Clients"